Part of the Eurostove family, Hergom is one of Europe’s largest and most established manufacturers of cast iron stoves and cookers. Made in its own state-of-the-art foundry in Santander, northern Spain, they use only the finest materials to produce durable, efficient, thermally effective heating solutions. The new brochure has something for everyone and every interior, including those who live in cities and built-up areas. 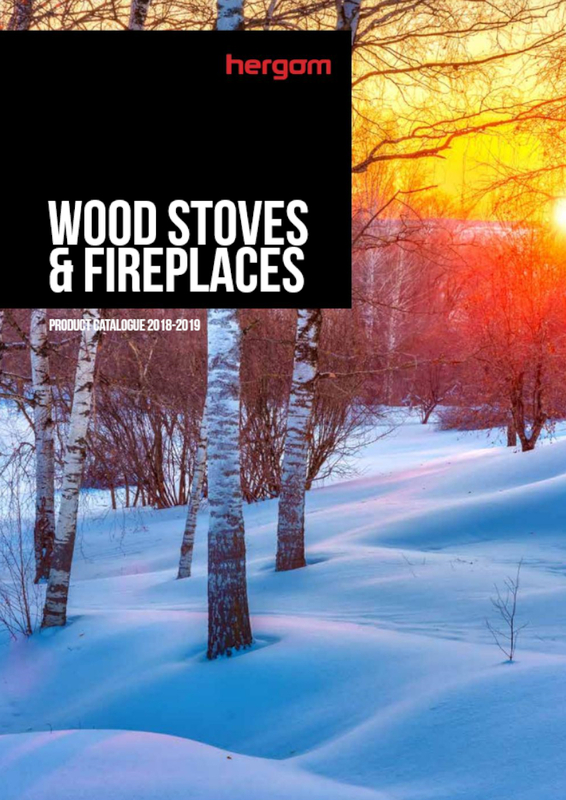 The innovative collection of stoves, cookers, ovens, fireplaces and inserts combines powerful performance with efficient heating and stylish good looks, with a wide selection of models that are eco-design ready and DEFRA-approved. One of the most popular designs is the cast iron Manchester stove, a classic model perfect for cosying up a traditionally styled living room or open-plan space. The large viewing window gives a fantastic visual of the flickering flames within while the side loading door and fully finished rear heat shield makes this a truly versatile option that features the latest double combustion technology and airwash systems with a top or rear exit. It’s also available in matt black, brown or ivory enamel to make a striking centrepiece in any home. Along with the Manchester, the Craftsbury and Heritage models are just some of the designs that have excellent clean-burn credentials. Passing stringent testing and over 10 hours of burn time, the Hergom range offers everything you need to combat those cold winter months, for many years to come.